IEEE is the world’s largest technical professional organization dedicated to advancing technology for the benefit of humanity. IEEE's vision is to "be essential to the global technical community and to technical professionals everywhere, and be universally recognized for the contributions of technology and of technical professionals in improving global conditions.". Senior Member is the highest professional grade of IEEE. It requires extensive experience, and reflects professional accomplishment and maturity. Only 10% of our more than 400,000 members have achieved this level. 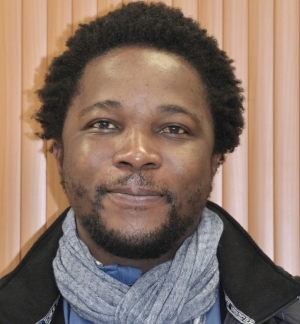 The IEEE award letter states: "We are very pleased to have Tinashe Mutsvangwa join the elite rank of IEEE Senior Members – both Tinashe Mutsvangwa and [the University of Cape Town] should be proud of the professional achievements that led to this recognition. We look forward to additional contributions and successful projects and discoveries made by or associated with our new Senior Member."